With all this and much, much more it's your ideal autumn reading! Never one of the glamour vegies, cabbage is now shining as a versatile and nutritious vegetable, writes Annabel Langbein. Penny Woodward shares some of her favourite herbs to sow now so they’re ready to add to your warming winter dishes. 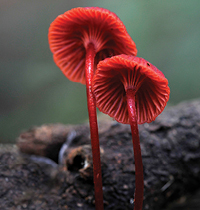 Fungi expert and photographer Alison Pouliot explores the curious lives of these overlooked but vital components of our gardens. 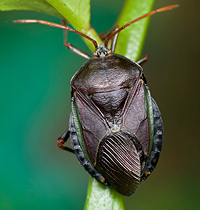 Solutions: Would you just bug off! 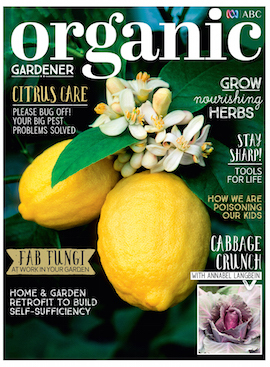 Gardeners are forever seeking remedies for the major pests afflicting citrus. Denis Crawford rides to the rescue. Sharp, well-maintained tools make gardening jobs safer and easier and can connect generations of gardeners, writes Justin Russell. 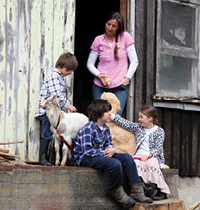 Marta Ng and her three young children embrace and embody organic gardening and living on their 5-acre farm in southern Tasmania. An award-winning community garden is thriving in the lush subtropics of northern NSW, writes Simon Webster. 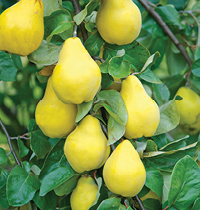 There’s lots to do in the autumn garden to keep pests and diseases at bay, writes our team of experts. 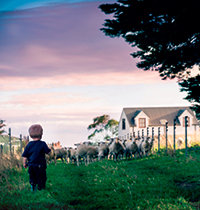 Richard Telford tells how he transformed his suburban block into a productive permaculture property demonstrating self-reliance. 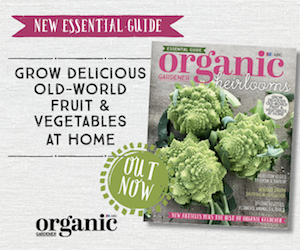 Harriet Birrell is an avid organic gardener as well as author of two cook books. 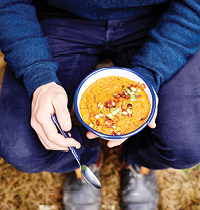 This issue, she introduces recipes from her latest, Whole. Sue Vader visits a Tasmanian organic cidery that is branching out into spirits to help keep apple growing in the state viable. Simon Webster speaks with market gardener, author and photographer Michael Ableman about urban farming, feeding the planet and more. Leading organics expert and author of a new book Poisoning our Children, Andre Leu, reveals the health crisis being driven by all-pervading environmental toxins. 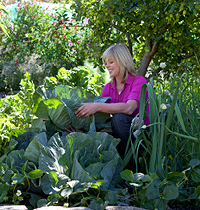 Jessamy Miller decodes chook droppings and investigates how to manage this garden gold. Losing the plot: Freestylin’ in the local creek has its hazards, writes ‘wild man’ Simon Webster. 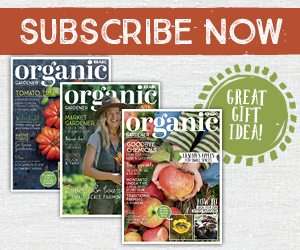 Subscription offer – Subscribe to Organic Gardener for a chance to win a Sunshine Coast holiday valued at $4258. 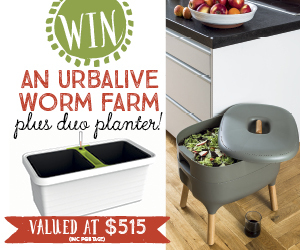 Competition – WIN a worm farm pack valued at $414.